The machine can realize step less speed. 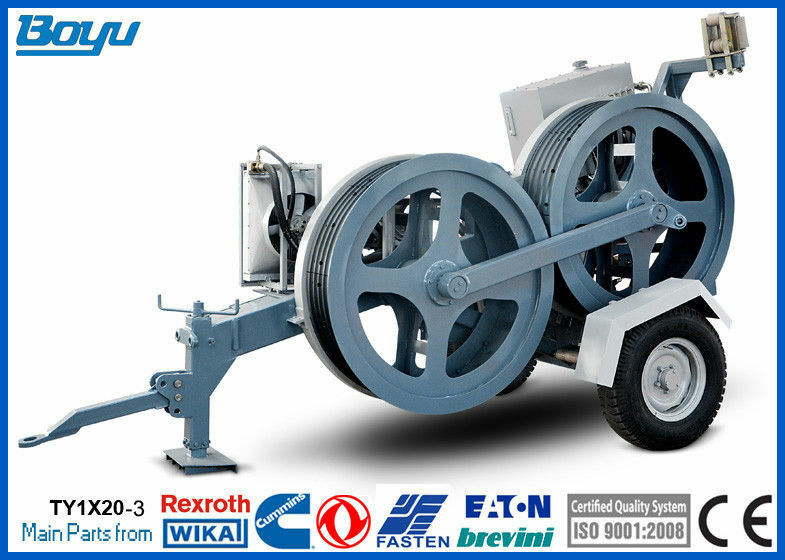 The machine is provided with tension presetting system. 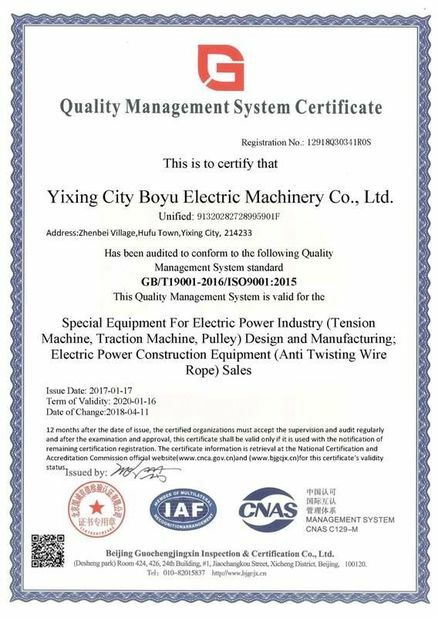 Jiangsu Province Yixing Boyu Electric Power Machinery Company is located in west side of the beautiful and fertile Taihu Lake. Near Shanghai seaport and Nanjing airport. 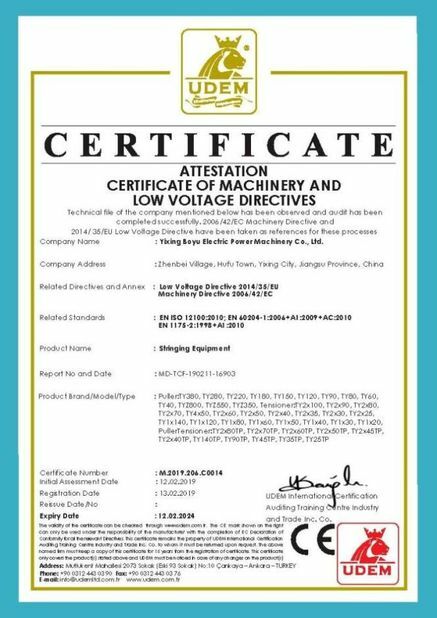 Our company is high-tech enterprise of Jiangsu province having six patents, including two invention patents. 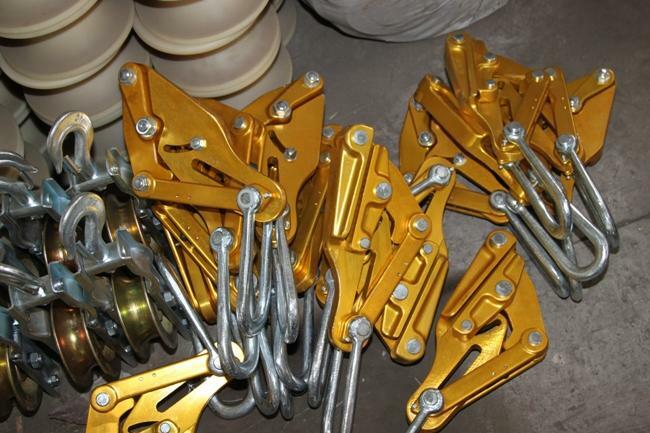 Our company has a total area of 42800 square meters.